In need of a multi-functional side table? 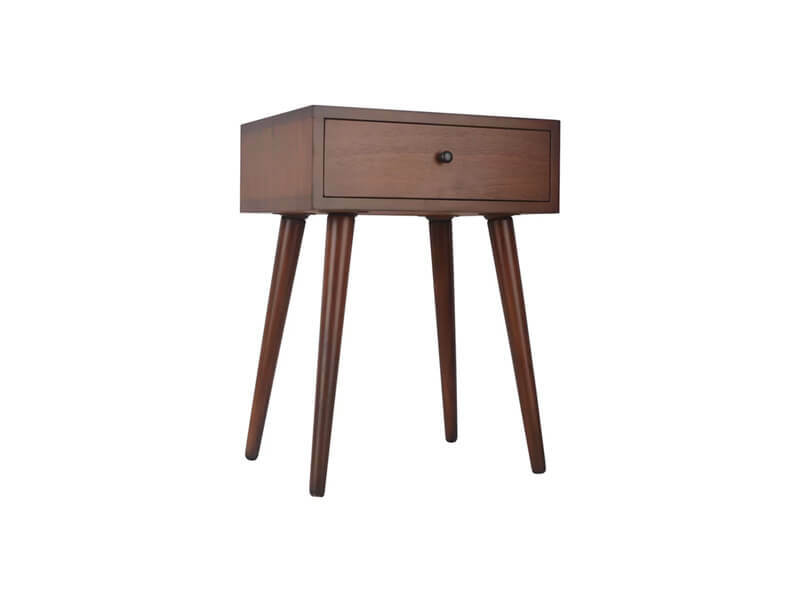 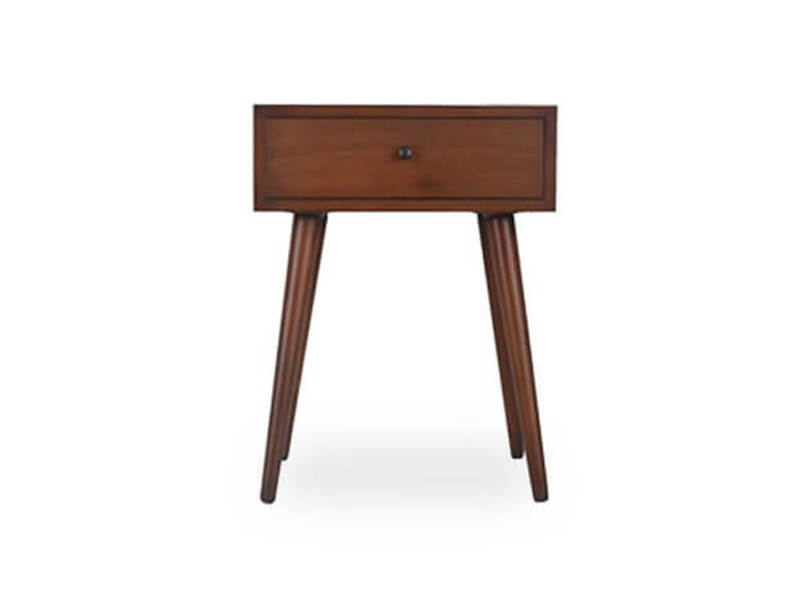 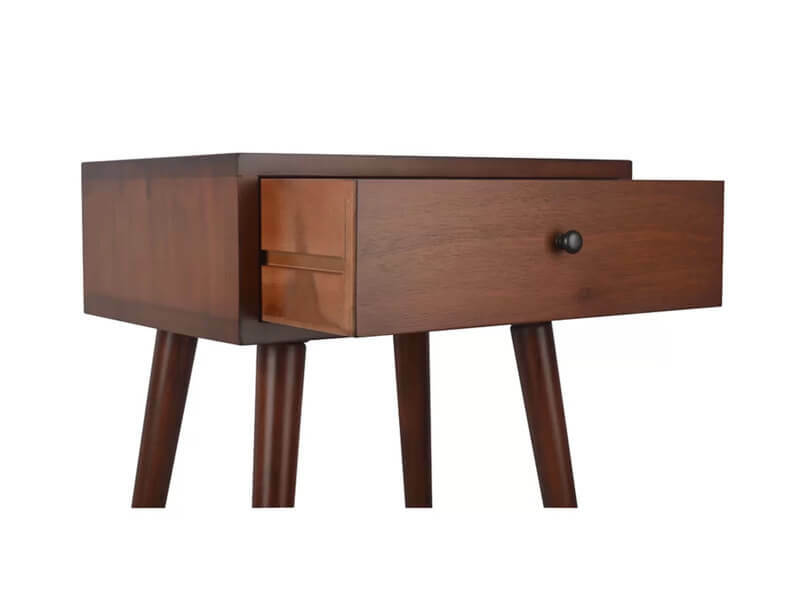 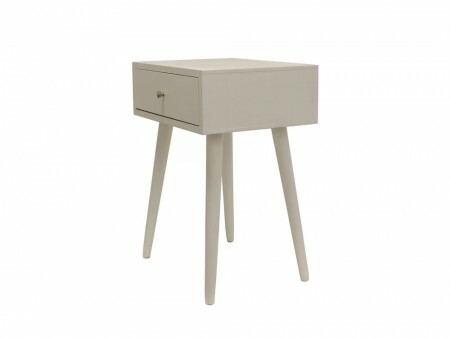 You can use our London End Table as a side table or a night stand, rent it in pair or alone. 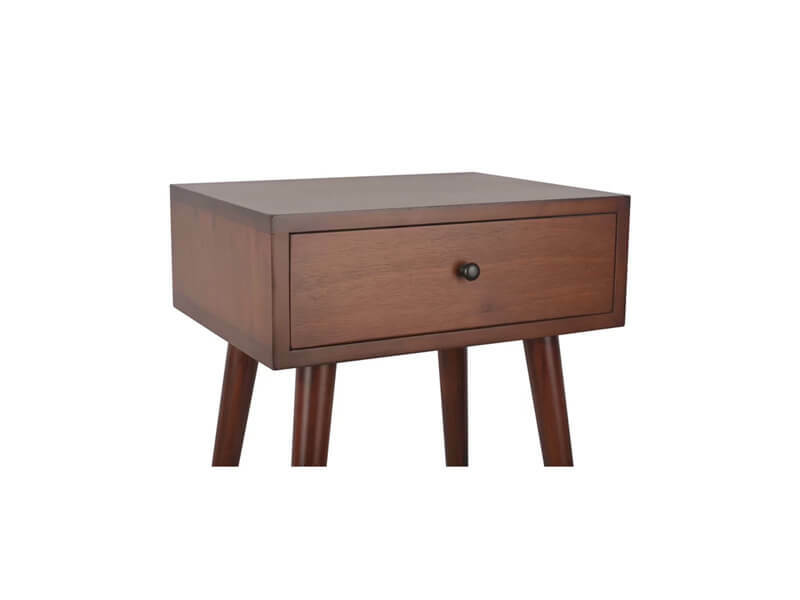 Made of luxurious brown wood with one or three drawers and modern flared legs, this piece will embellish your room design by placing a plant or a lamp on it. 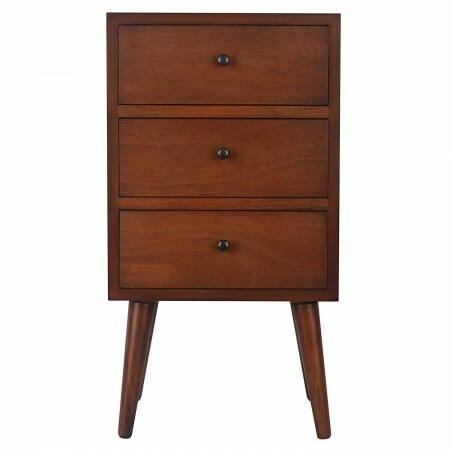 You can rent this piece as a whole bedroom set in the Hip Package.